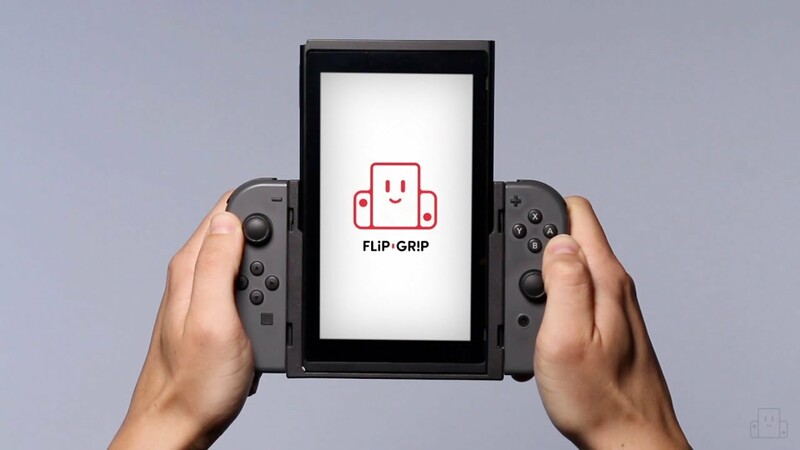 The Flip Grip is a collaboration between video game historian and Retronauts founder Jeremy Parish, engineer and designer Mike Choi, and Fangamer. Looking for a list of games compatible with Flip Grip? Check out Retronauts' frequently-updated list! *Product not associated with games shown. Switch console sold separately. Are you a retailer interested in carrying Flip Grip in your store? Email orders@fangamer.com for wholesale opportunities!